Eating vegan and healthy inevitably puts raw food on the table, as the menu is essentially made of the plants mother Earth provides us with. Our bodies have evolved to process most easily and extract the nutrients from uncooked fruits, vegetables, grains, nuts etc. More vitamins and nutrients are present in raw foods than in foods that have been cooked. Raw foods contain healthy bacteria and micro-organisms that increase beneficial gut flora, boosting the immune system and digestion. These healthy bacteria are destroyed by heat. Digestive enzymes which aid in digestion and are destroyed or degraded by heating food. Processed foods with added chemicals, preservatives, additives, colors, agents, or dyes of any kind are considered toxic and unhealthy. How about the benefits? One of the most recognised effects of the raw food dominated diet is, of course, significant weight lost. And it is pretty obvious why – as raw plant foods are generally low calorie density high fibre foods which are very filling. If kept seasonal and local, it may have significant environmental advantages too – little transportation and no additional energy is required for cooking. Passing on an entirely raw food diet is difficult and in a way contradicts to my belief that finding the balance in all things in life is essential for well being, but this is a question of personal choice. Still – the benefits of the frequent consumption of raw food products are too important to ignore. So reserving 40-50% of the daily quantity for seasonal raw food is achievable. How to do this? For example – have fruit for breakfast, add a salad for lunch and as a afternoon snack – a handful of raw nuts. 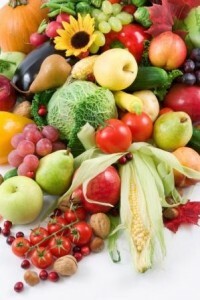 Fruits and vegetables are an irreplaceable source of vitamins. There are several ground rules to keep your stomach healthy. Do not eat fruit on a full stomach and don’t mix them with nuts. In both occasions fermentation process begins in your belly, which can be quite toxic. After you eat some fruit, wait about 30 minutes before you eat anything else. Try not to mix sweet fruits and vegetables. Fruits and vegetables can be easily combined in large variety of raw vegan recipes, according to the season. Chopped and graped in salads, blended in purees or gazpacho, squeezed in juices. The best way certainly is in their original state. 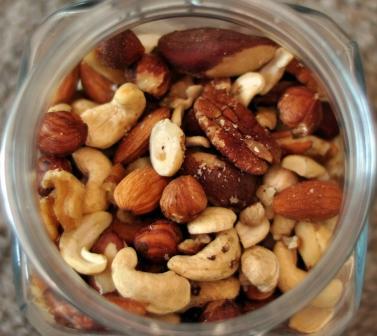 Nuts: walnuts, almonds, cashews, hazelnuts, pistachio and other. How to use nuts in raw vegan recipes? – Fresh as they are, but also if soaked in water and they blended, the almonds and the cashews form vegan “milk”. Seeds: sesame, sunflower seeds, flax seeds, pumpkin seeds and other. How to use seeds in raw vegan recipes? – Excellent additive to salads, but also if grounded can be used as a base for raw doughs. Beans: red kidney or white beans, lentils, chickpeas, soybeans, peas and other. How to use beans in raw vegan recipes?– As they are of very hard texture and difficult to chew probably the healthiest way to consume is to sprout them and eat fresh. Other – quinoa and amaranth – these can be left in soaked in water for several hours and will soften enough to be consumed raw. Served with fresh vegetables. And a final piece of advice – improvise and add you own touch to everything you do. 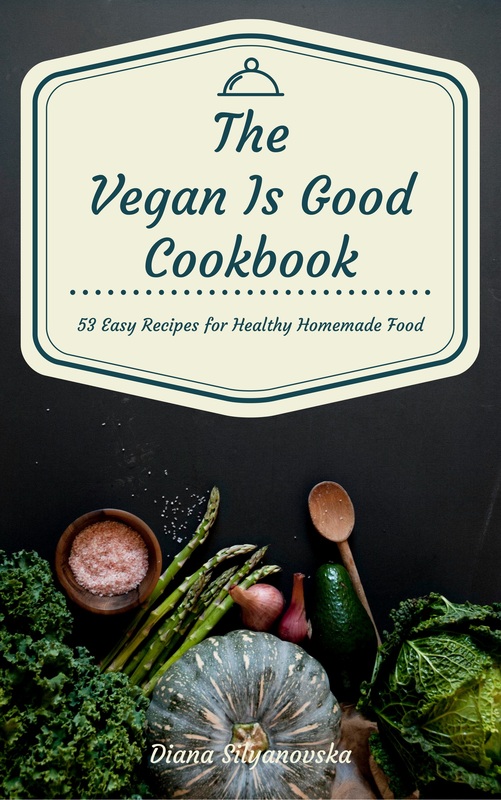 Here’re my suggestions for raw vegan recipes. photo by The Travelling Bum – NEED TO CATCH UP!